It is forecasted that this winter will be one of the coldest in recent memory, making many families vulnerable to all the hardships that a crude winter entails. 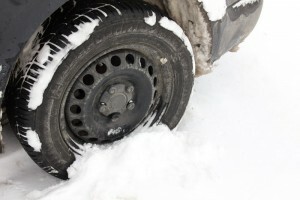 There are certain precautions that should be taken in order to avoid all the issues that arise this time of year, such as the flu, accidents due to frozen driveways, frostbite, etc. People fall victim to these things all the time, but as we say, if you take the proper precautions, and follow a few Winter Safety Tips, you shouldn’t have a problem this year’s end. With your best interests in mind, today we shall look at what you and your family can do in order to avoid these complications with a few Winter Safety Tips that will allow you to be prepared, be ready and really adapt to these hard climate changes. Let’s begin! This should allow you to withstand the cold on this winter season, and even if you didn’t attend it as a child, just remember the scout’s motto: “Be prepared”. 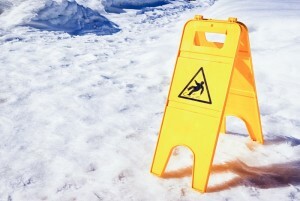 Try going to the grocery store to stock up and avoid walking on frozen surfaces to prevent accidents. Thank you for reading! We hope these Winter Safety Tips have given you an idea on how to prepare for the coming cold. Be sure to share this with friends and family, and if you’re looking to move this winter, Contact Us. Have a nice day!